The Gates Foundation invested millions to ID effective teachers. Gates was not only advised by the wrong people, he ignored those advised him that his initiative was flawed. The effort, 500 million dollars later, provided no usable results. 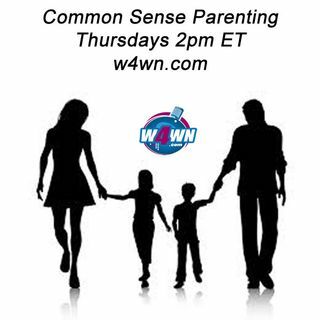 This show is broadcast live on Thursday's at 2PM ET on W4WN Radio – The Women 4 Women Network (www.w4wn.com) part of Talk 4 Radio (http://www.talk4radio.com/) on the Talk 4 Media Network (http://www.talk4media.com/).